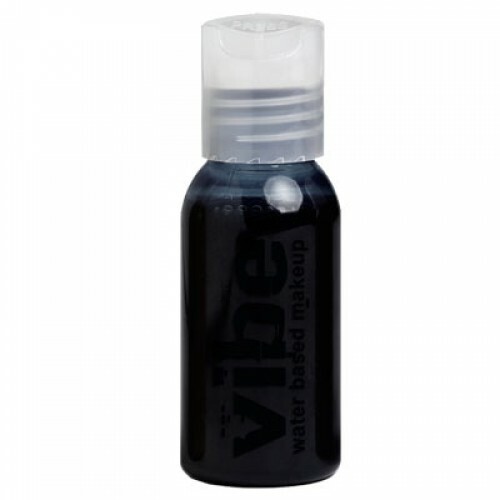 The Vibe water based airbrush makeup is the cornerstone for face and body applications. 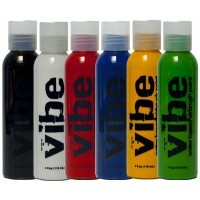 The Vibe water based airbrush makeup is the cornerstone for face and body applications. It is smudge resistant, water based without any alcohol, made only with FDA approved colors, moisture resistant, instantly dry and it can be washed off with soap and water. Most importantly only 10 psi is needed for application making Vibe the most “face friendly”, safest and most demanded airbrush water based makeup available on the market. MADE IN THE U.S.A Safety, quality and innovation is our priority. Unlike other privately labeled brands, Vibe face and body makeup implements EBA’s own formulation which is constantly tested and further developed at EBA’s laboratory located in Newport Beach, California. SAFE Unlike “hybrid makeups” that use a combination of water and alcohol, there is ZERO alcohol in the Vibe providing a safe application especially when used for face art. 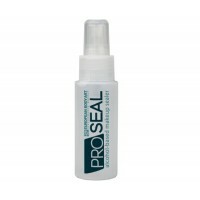 All ingredients are of a cosmetic grade and approved for skin use. 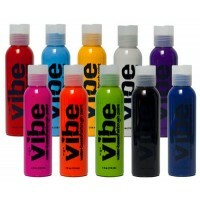 Vibe 10-Pack currently available in 4oz size only. The Vibe water based airbrush makeup is the corn..